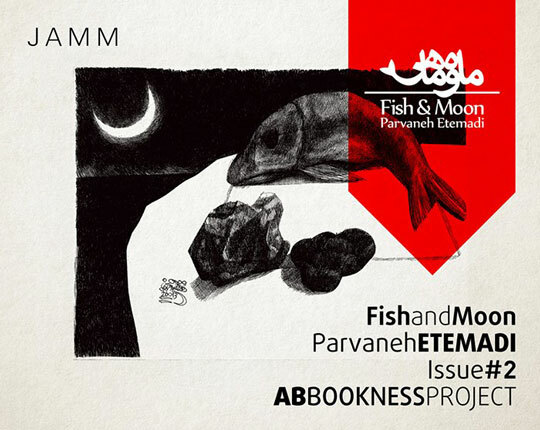 ABBOOKNESS and JAMM are pleased to present Fish and Moon, a solo exhibition by established Iranian artist Parvaneh Etemadi. 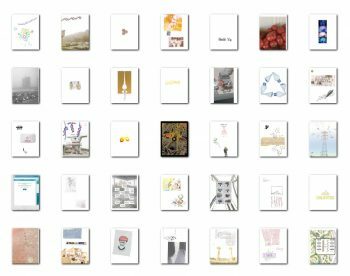 Etemadi’s exhibition focuses on a limited edition artist book, a suite of 10 original intaglio prints. The work is inspired by Attar’s poem The Conference of the birds, which highlights the alienation of man from humanity. Parvaneh Etemadi was born in Iran in 1948. She currently lives and works in Tehran. Her works have received international acclaim. She was exhibited in Centre Georges Pompidou in Paris earlier this year in Multiple Modernities, a group exhibition curated by Catherine Grenier. 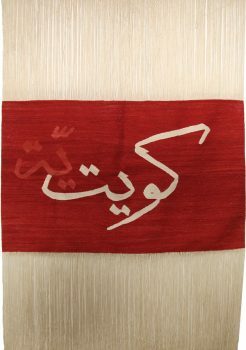 Etemadi has participated in numerous art fairs and exhibited with various galleries worldwide. 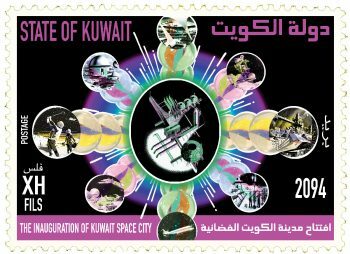 Her works are in the permanent collections of the Tehran Museum of Contemporary Arts, Centre Georges Pompidou and the Asia Society, as well as a number of private collections. I am a painter and sculptor.